Raised garden beds, which are simply big, above-ground containers for growing plants, solve a range of garden problems. I’ll walk you through all the basics from choosing the right style, wood options, creative add-ons, free building plans, and unusual growing possibilities. If you would like more ideas like this, see the gallery of arbors, obelisks, trellises, and more. 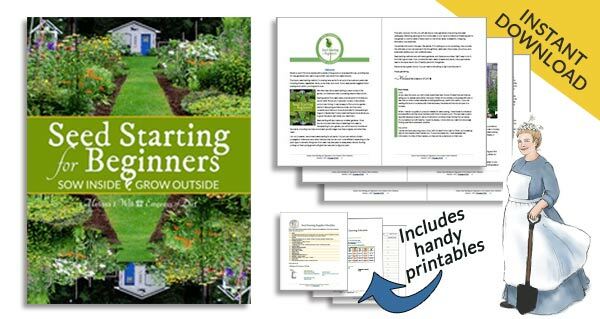 There were two key things that completely transformed my early days as a gardener. The first was to install a small pond. I had no idea until then that water (duh) would be so pivotal. Once you add water, the garden becomes an essential resource for all creatures great and small. There’s birth and death, nesting, mating, fertilizing, and pollination, and everything else co-existing and interdependent beings do. All because fresh water is available. The other game changer was the addition of raised beds. I avoided them for quite some time, despite strong advice from wise gardeners, and I paid the price. When your soil is terrible and—double whammy—you’re gardening on a slope, anything good you add to the ground is soon washed away. When I finally built some simple boxes, everything changed. I could add good compost right where the plants needed it, it all stayed in place, and the garden began to thrive. I’ll walk you through everything you need to consider before adding raised beds. 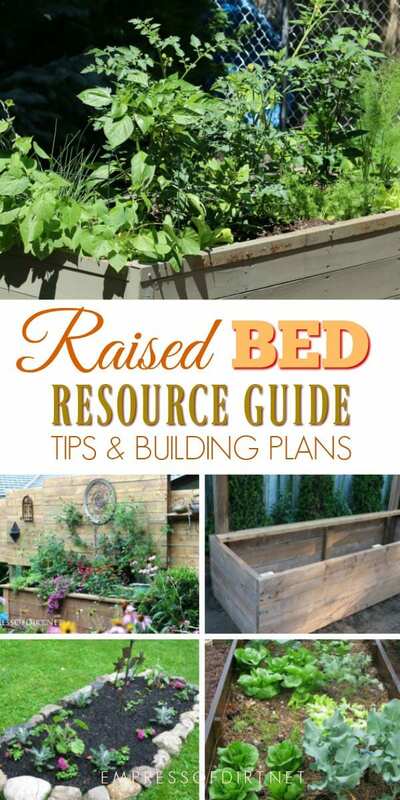 And, since I am a RGBFG (raised garden bed fan girl), there are plenty of creative ideas to encourage you further. Without any need to dig, you can get some wood and start right away. 1 What are my options for raised garden beds? Before we dive in, you probably want to decide if you actually want a raised garden bed. We call them raised beds but they are really just big containers that you can grow plants in. 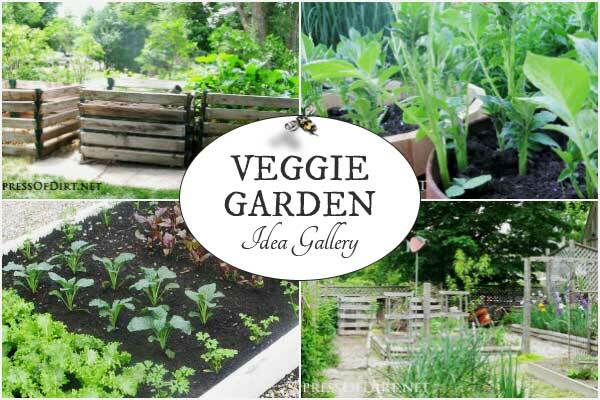 This idea gallery features veggie gardens from home gardens and many of them also include raised garden beds. Have a look and see what the options are and how they can work for you. 2 Want more style or creativity? 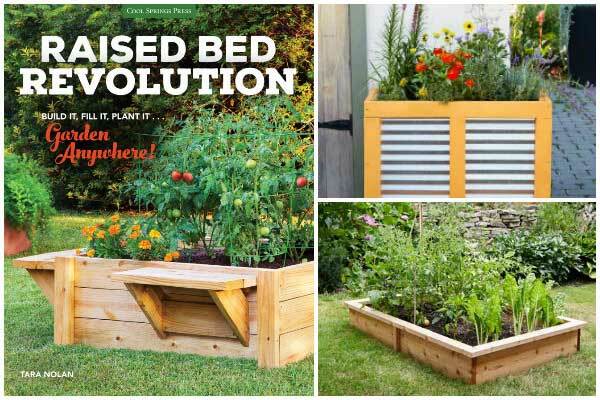 The Raised Bed Revolution is here for you. 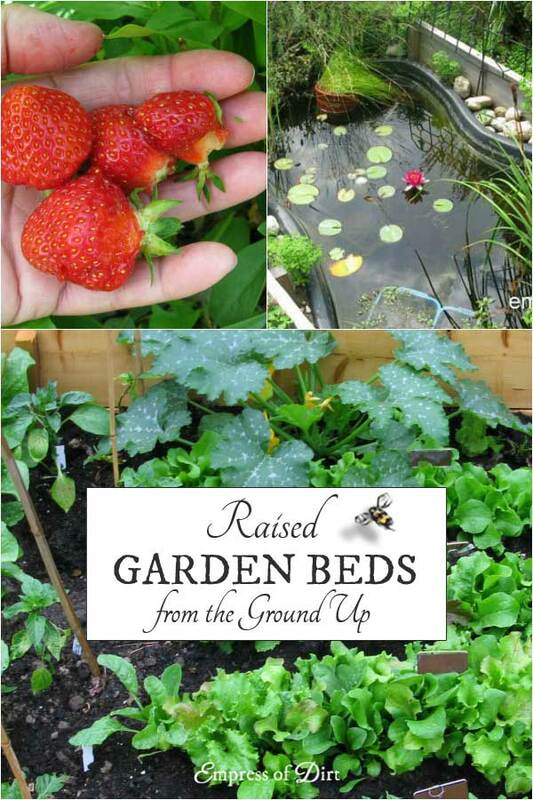 Check out these ideas excerpted from Tara Nolan’s book, Raised Bed Revolution (see it here on Amazon). There are plenty of cool spins on basic raised beds and growing containers. 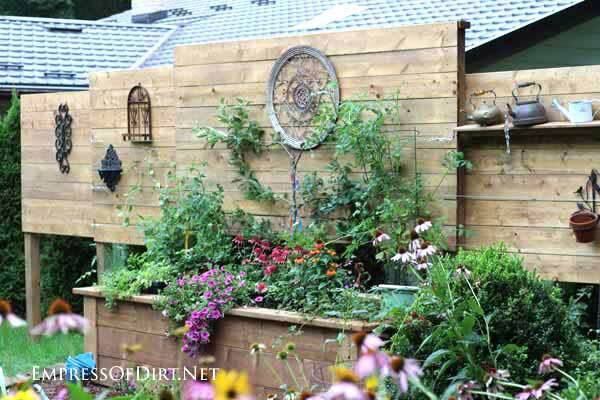 3 What are the benefits of raised garden beds? When I finally added raised beds to my first garden, it was a game changer. I had no idea I could solve so many problems at once. If you have a sloped yard, bad soil, nibbling critters, or a bad back, these bad boys may be just what you need. 4 Got a bad back or knees? 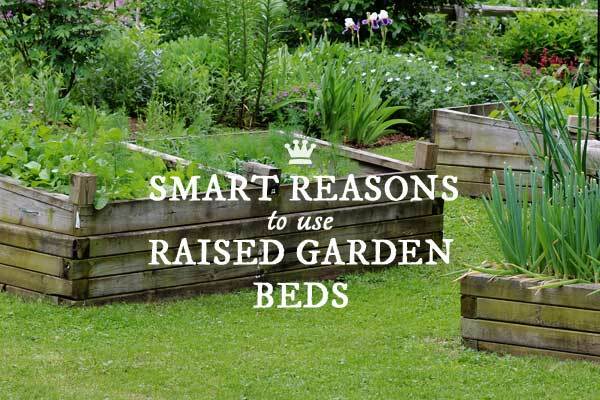 Raised bed may be the answer! 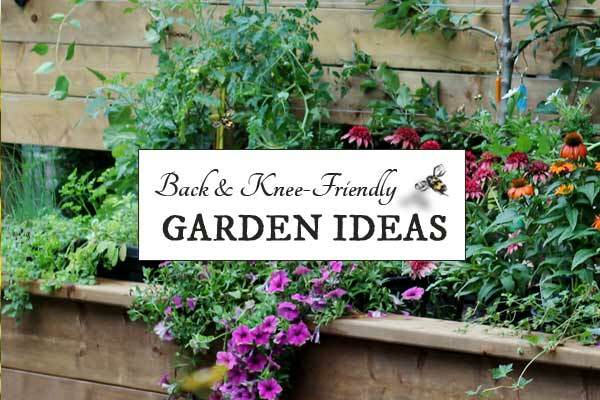 Many gardeners mention that, as they get older, back and knee problems hold them back from spending more time in the garden. The ideas here make the garden easier-to-reach for better accessibility so you can continue gardening in a way that works for you. 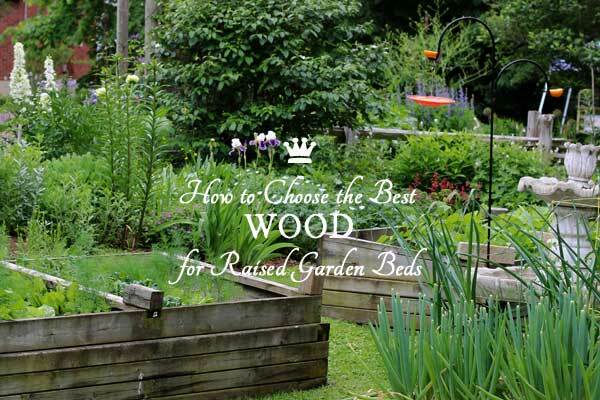 5 What is the best wood to use for raised garden beds? If you’re like me, you want to get the best value for your money, garden organically, and make smart environmental choices. So, what type of wood is safest and long-lasting for raised beds? 6 Where can I find free building plans for raised garden beds? 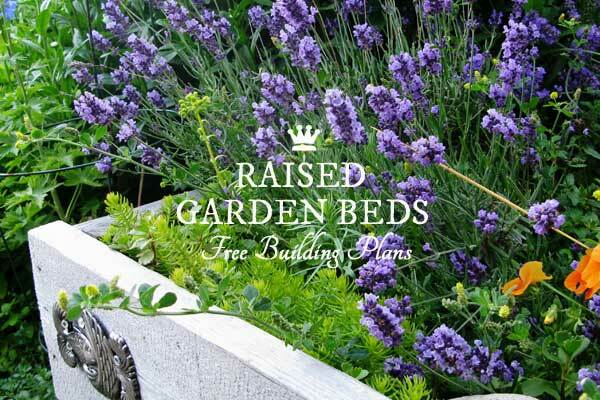 There are plenty of free plans available online for variety of raised garden bed styles. I’ve included video instructions for visual learners. 7 Need privacy too? A raised bed is just the beginning. This project in my garden combines a large, raised garden bed with a privacy wall to create a sheltered location for growing plants as well as displaying garden art. If you are installing a raised bed, consider extending the corner posts for more options like this. 8 Can’t dig but want a pond? Build it in a raised bed. 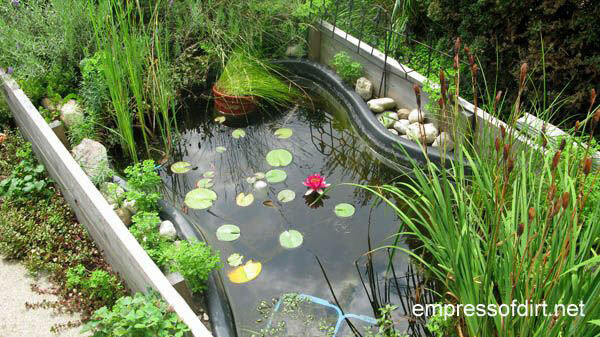 This little pond was on a narrow strip in my old garden. I could not dig due to a bunch of underground conduits and builder’s debris, so I opted to build up instead. I created a basic raised bed and added a small pond form (you can see one here on Amazon). 9 Want to grow veggies all year-round? Adapt your raised bed for winter crops. 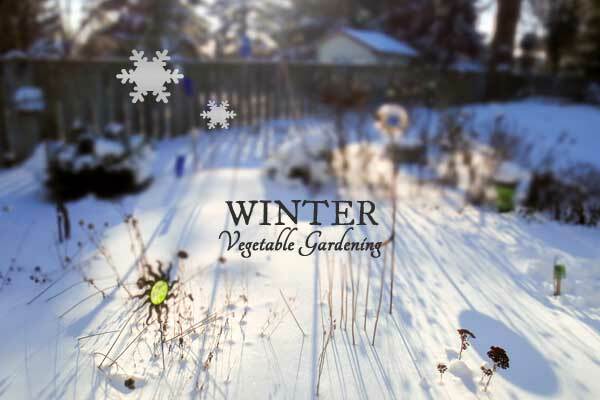 This idea is gradually catching on in cold climates: you can grow a variety of vegetables outdoors during the fall and winter. And raised beds play a key role. Have a look at my setup for ensuring I have fresh greens during the coldest months. And there you go! I hope you’re now in the Raised Bed Fan Club. We’re always welcoming new members. Would I be able to use wood composite decking for raised garden beds? Hi Linda, Assuming you are asking because you want to grow vegetables in a raised bed, I would contact the manufacturer directly to ask if the product is safe for this use. Every product is different. I have no experience with composites and have not researched it. Good luck!